Power lunching in Midtown? You'll be sure to impress by taking your dining companion to one of these iconic power lunch destinations. 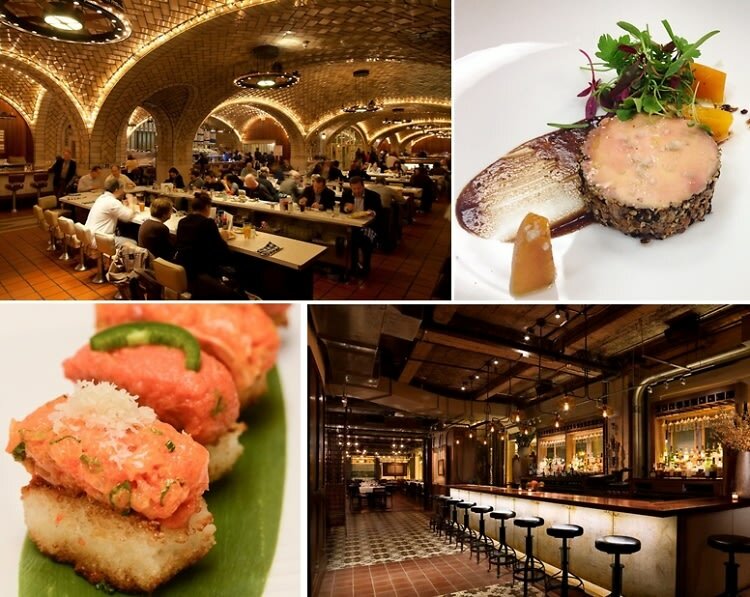 From La Grenouille to Koi at The Bryant Park Hotel, click through for some of the best spots to talk business (while enjoying a delicious meal) in NYC.